The time is almost upon us for other things as well. 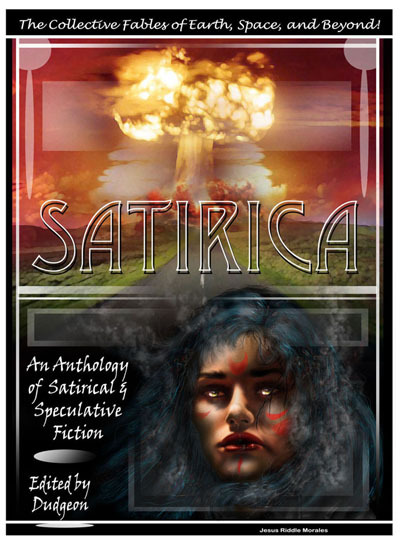 My second anthology out of six for the next year, and though the release date hasn’t been confirmed yet, the name of this collection is SATIRICA! 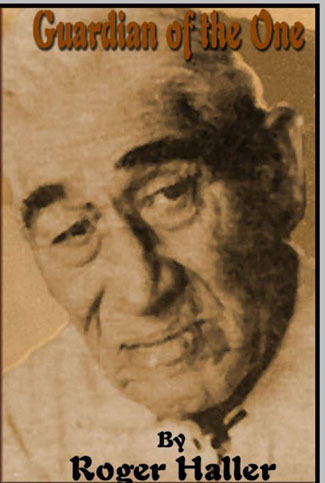 Edited by Roy C. Dudgeon — anthropologist, editor, writer — and published by Cowboy Logic Press. Teaser artwork by Jesus Riddle Morales. Over 24 stories and 110,000 words of Satirical Scifi…!